DH part 2. . HD Wallpaper and background images in the Oliver Wood club tagged: harry potter gryffindor oliver wood quidditch oliver. 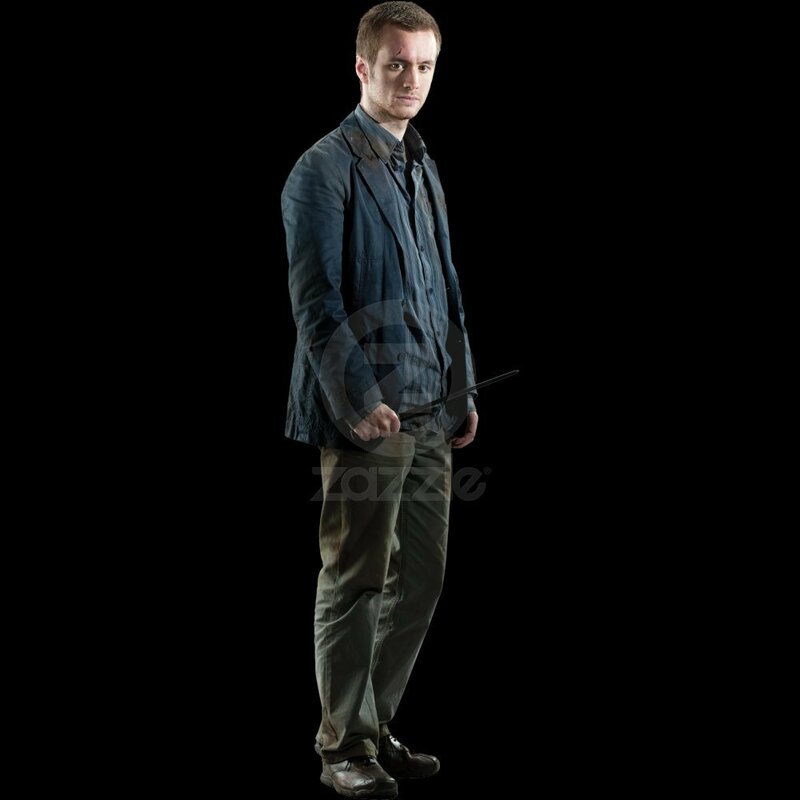 This Oliver Wood photo contains goed gekleed persoon, pak, broek pak, broekpak, and kostuum broek. There might also be bovenkleding, overclothes, flanellen broek, broek, and lange broek.